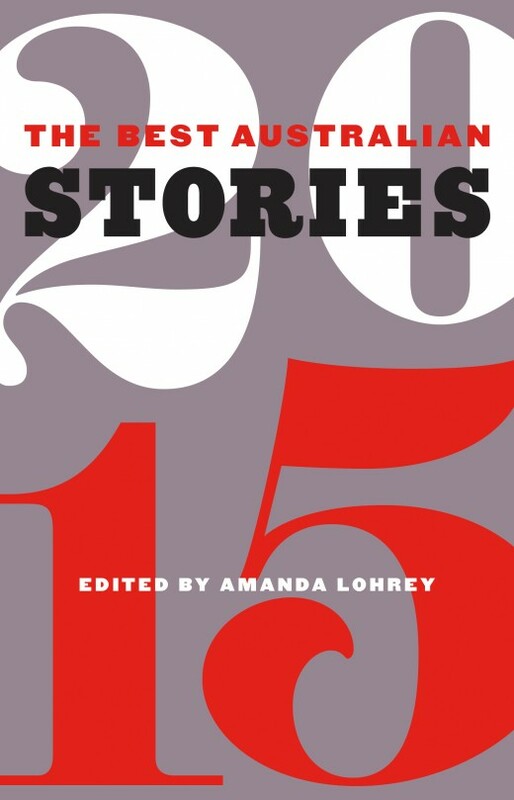 Best Australian Stories 2015 is now available. It’s a cracker this year and I’m thrilled that my (very) short story – my first microfiction – 2 or 3 Things I Know About You is included. And yes, the title is a reference to Jean Luc Godard, though the film director in the story is not Godard. Worth checking out this collection.